it’s great to be overwhelmed in such wonderful choices. 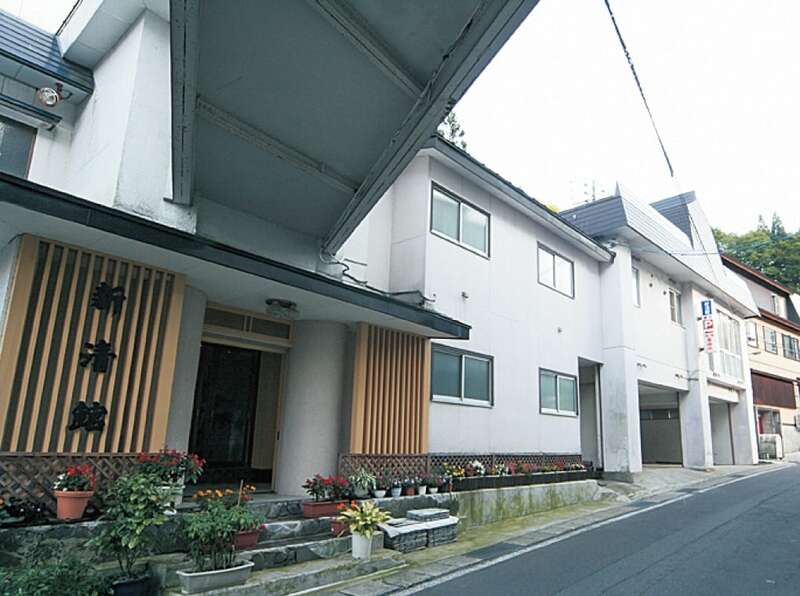 The famous poet of the Meiji period, Masaoka Shiki, is known to have stayed at this hot spring. 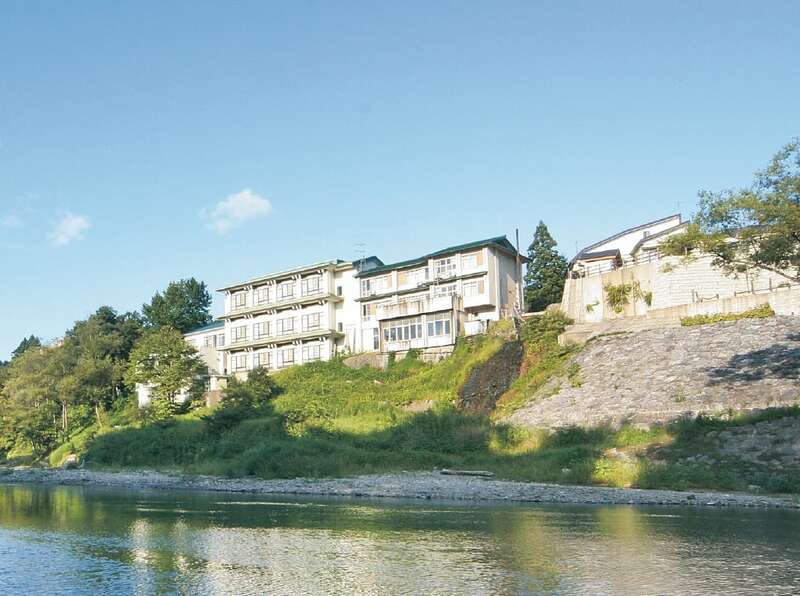 There are many restaurants here, and visitors can enjoy wild mountain vegetables, mushrooms, river ﬁsh, and other delicacies from the land. 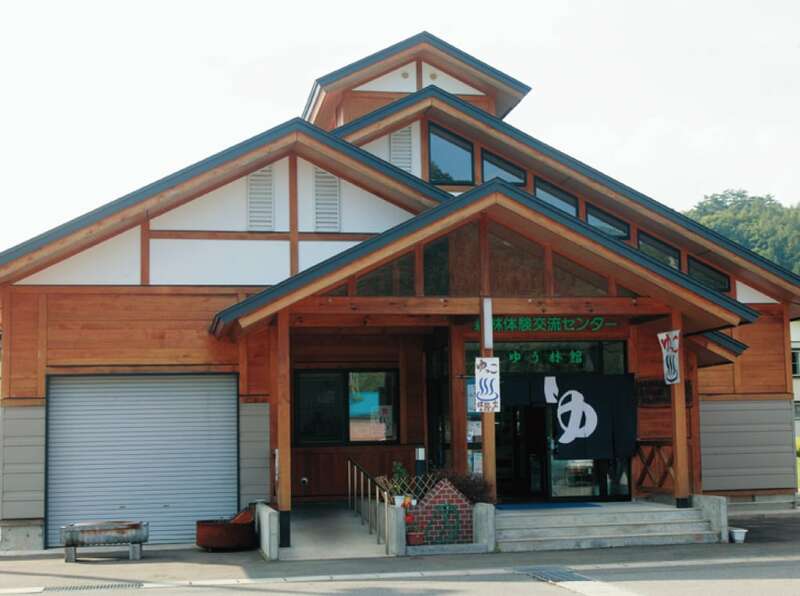 This spring has been popular since long ago as a spa and is made up of three baths, Detonoyu, Nakanoyu, and Okunoyu. There are many little family run inns with great service. Part of the bath has a cobblestone bottom with a walking course that improves circulation by stimulating pressure points on the bottom of your feet. This charming place has great spring water and a relaxing atmosphere. 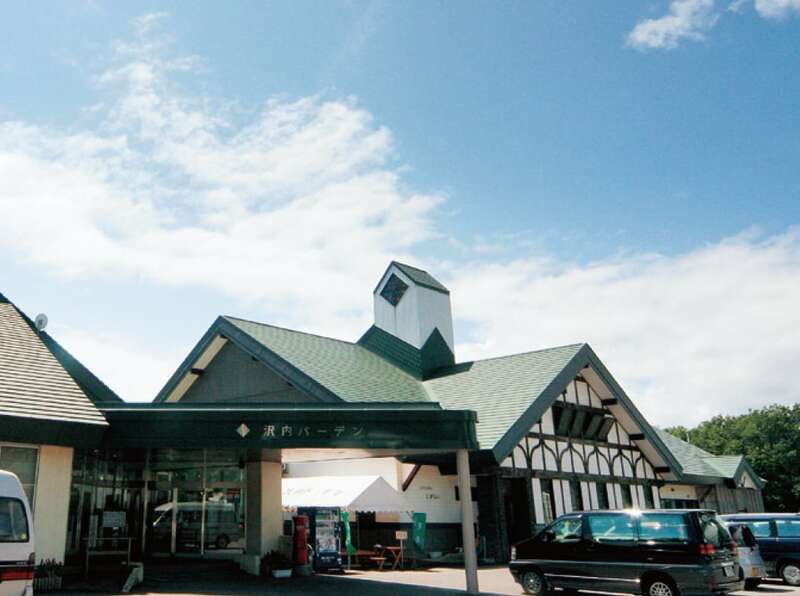 It is located in the highland border area between Akita and Iwate on national route 107. Thus it is both conveniently located and boasts excellent views. It’s recognizable by the large “Kashimasama” doll that guards against evil spirits. 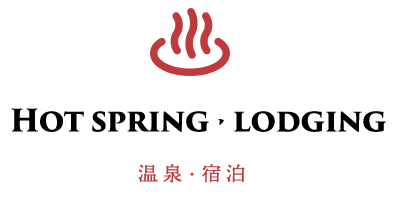 The natural hot spring uses fresh ﬂowing spring water and there is also a sauna. The Shigarai Dome with its artiﬁcial lawn, a campsite, and a ski area are adjacent. 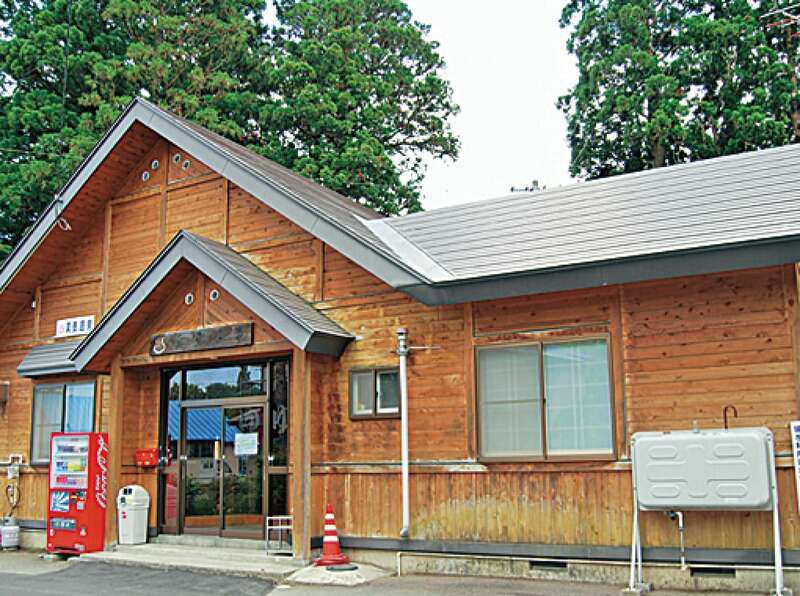 Yumoto Onsen is said to have been discovered more than 350 years ago when a crane was healing itself there. 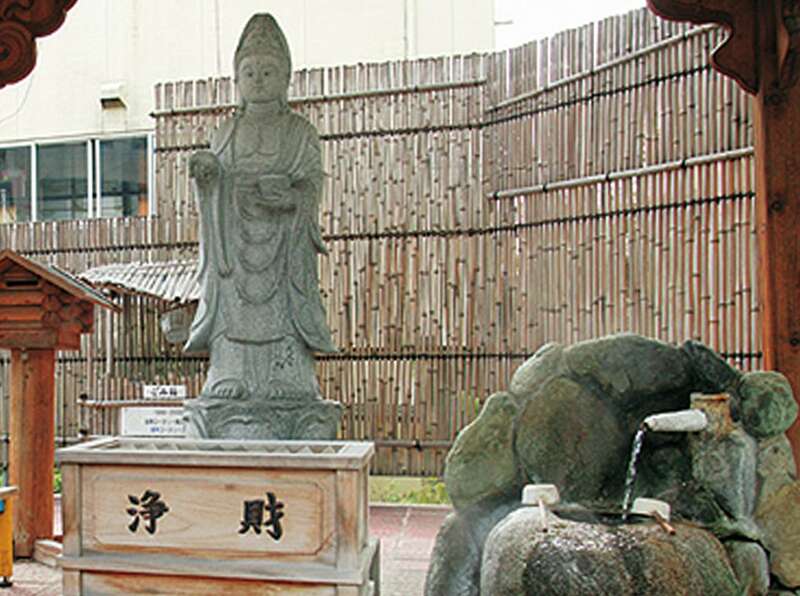 The statue of Kannon that stands by the source of the spring. “Oyu,” contains the wishes of the people that continue to protect the famous spring. 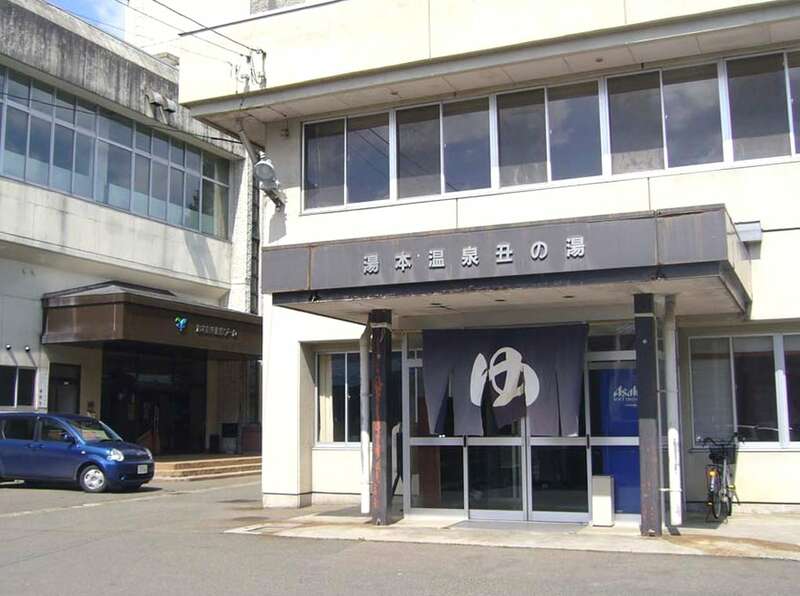 Visitors can bathe early in the Yumoto Onsen. 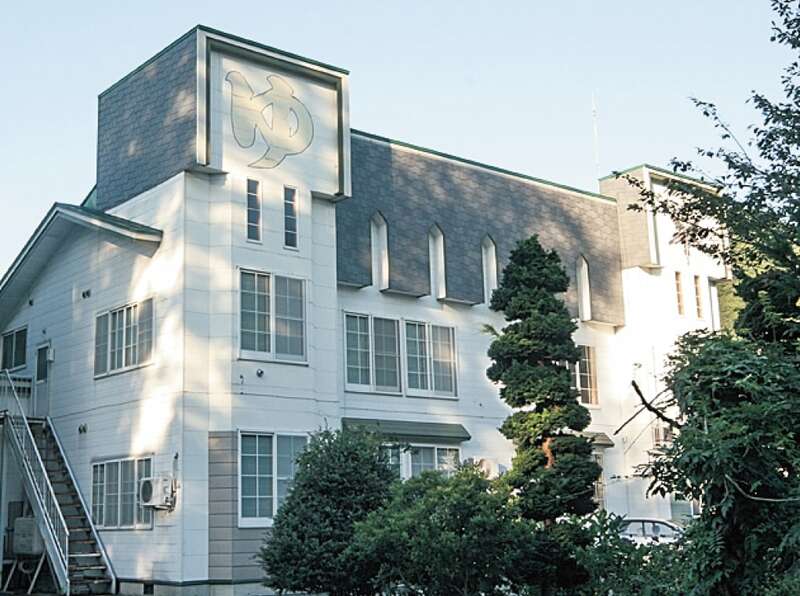 It's known as a location the famous haiku poet Masaoka Shiki, stayed during the Meiji Period. This is also called Ushinoyu. 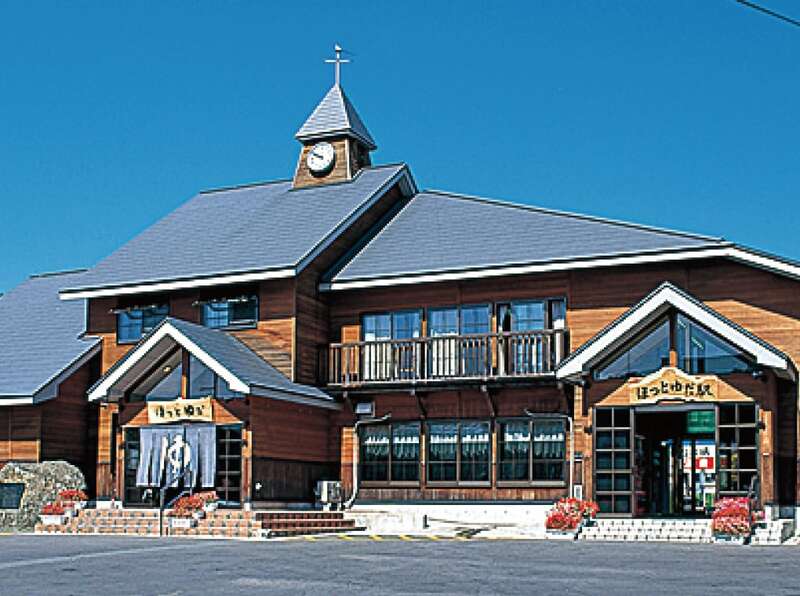 There is a ski area and auto camp-ground nearby, so after enjoying leisure time visitors can relax in the hot spring bath. In this unique place visitors wearing yukata are buried in natural hot silica sand. The results are a lighter feeling and improved blood circulation. This is called Sunayukko. This hot spring bath is attached to the JR Kitakami Line Hotto Yuda Station, so you can easily take a quick bath while waiting for your train. The train signals in the bath ensure to never miss your train while relaxing. 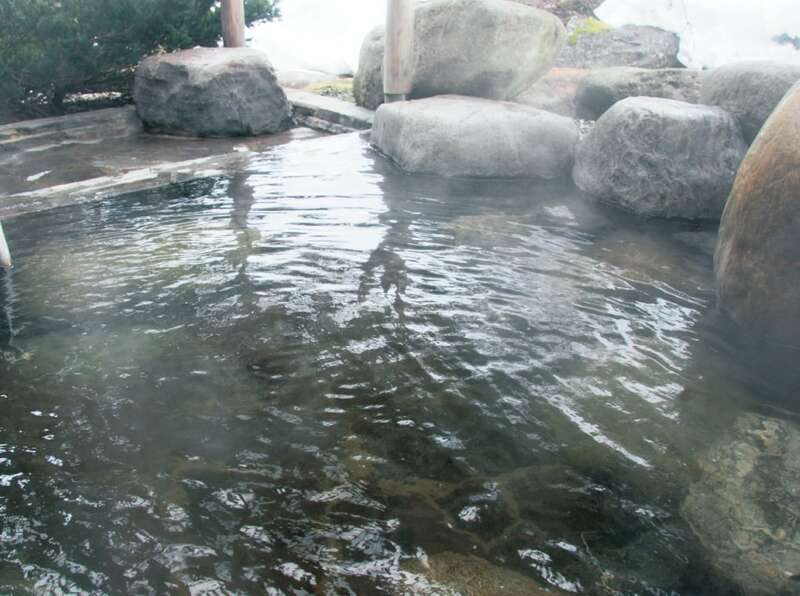 This hot spring is loved by locals as a public bath for the community. Local wood used in the bath adds extra warmth to the bath. 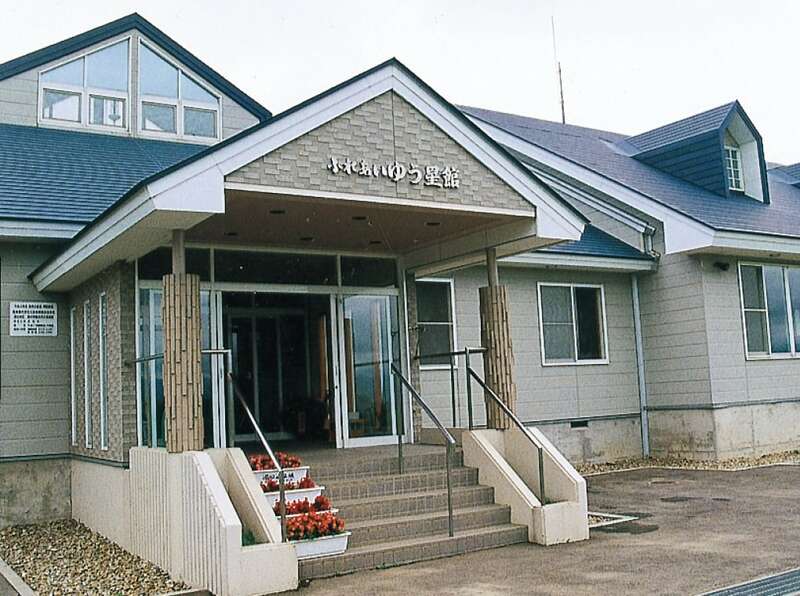 This multipurpose hot spring has a meeting room for 60 people, a lounge, and a social room. There is also a campground next door (with bungalows).